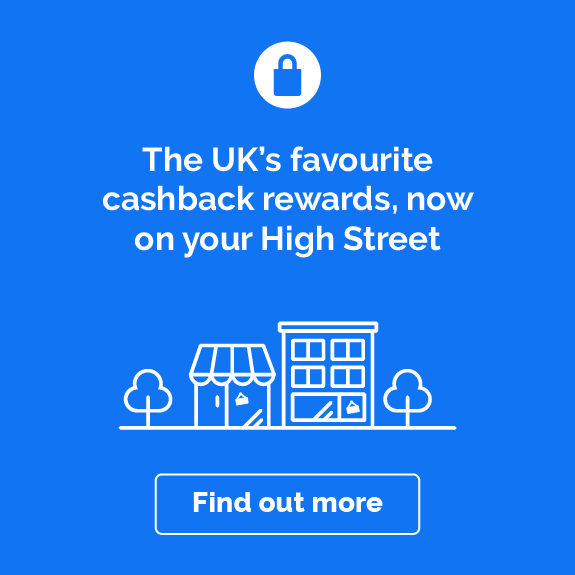 Cashback will only be paid for purchases made from within the United Kingdom. 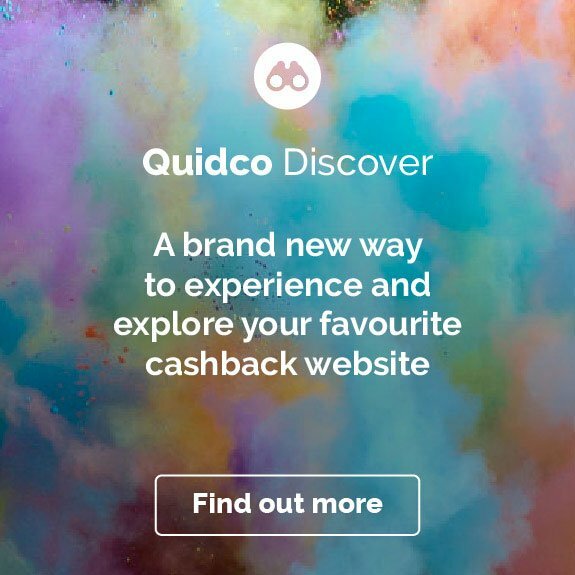 Cashback will only be paid to members who have BACS as their registered Quidco payment method. 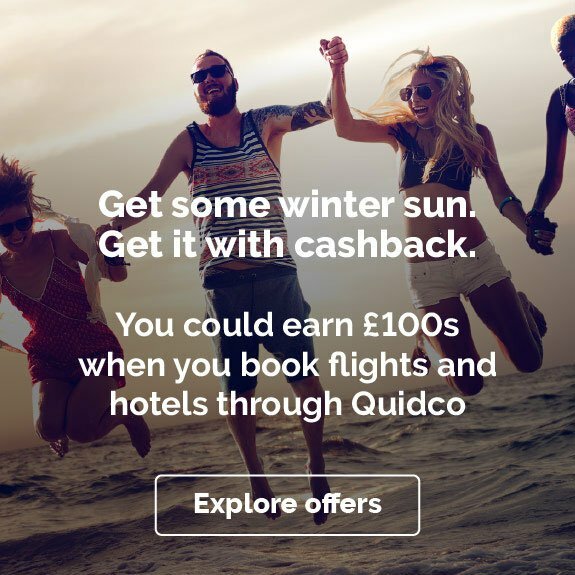 Cashback will only be paid for a maximum of one purchase per Quidco account within a 12 month period. 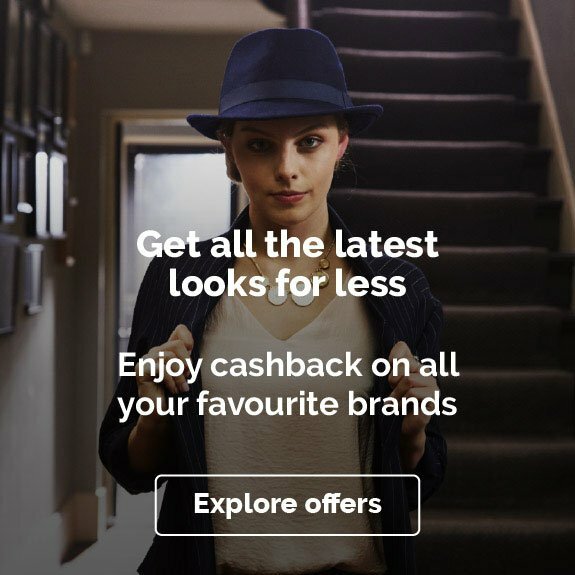 Cashback will not be paid on renewals. 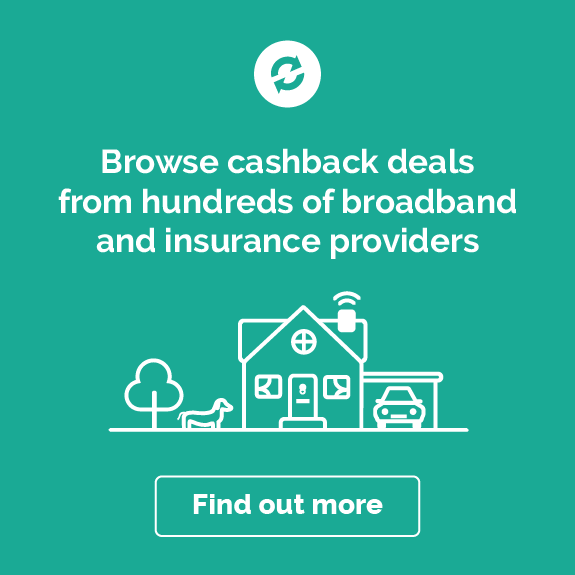 Cashback will not be paid if a saved quote is used. You must click Quidco link, generate a new quote and make your purchase immediately. Scratch & Patch pet insurance for dogs and cats offers 5 levels of cover up to £8,000 vet’s fees.